does anyone hava one left? "That bumper fits there like sunglasses on pig" O.E. i would also take a similar one...can't find a picture right now..
indeed, that one looks good! does anyone know the seller? but it was also in france i think..
damn..to far away to go there an pick it up..
will be really expensive because of the size....dunno the shiping costs from france to here....but i will try to ask mr. roof rack 1 if he ships to germany.. I'll be going to Villevenard (East of Paris) in the weekend of 31.10 & 1.11, if you can arrange it gets there on somewhere on the way. I could than take it to Cologne. 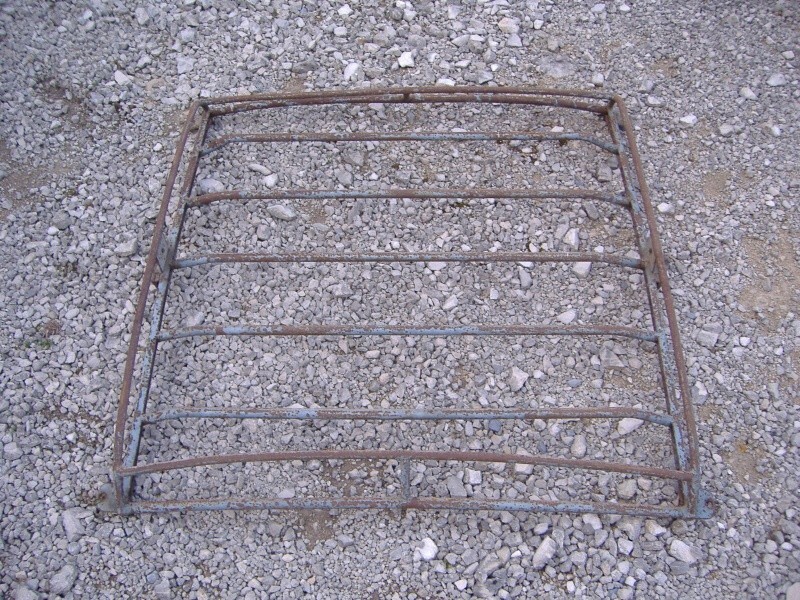 i wrote him an email, the rack is already sold!!damn! 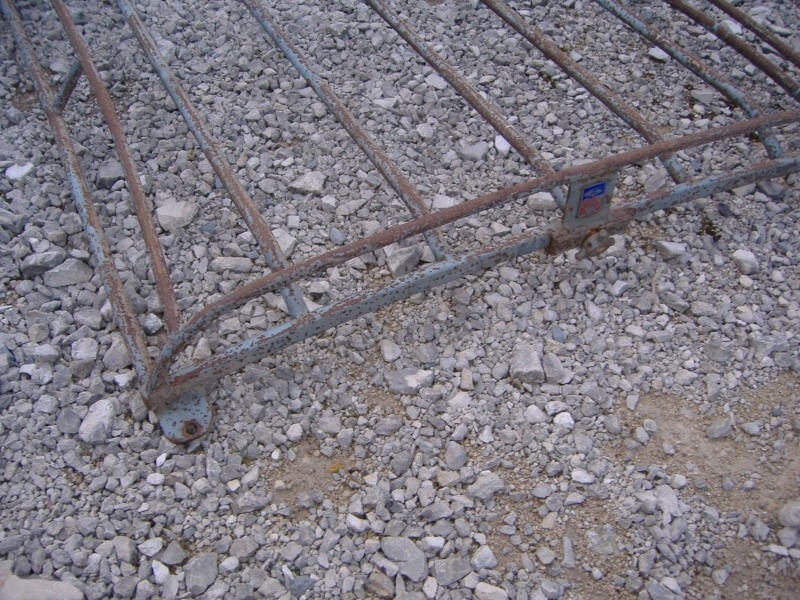 Hi I sell this roof rack 100 euros. 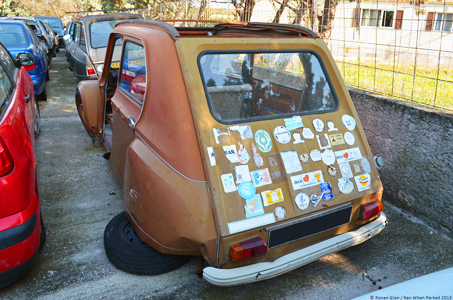 It is a Simca, But which adapts on a 2cv. 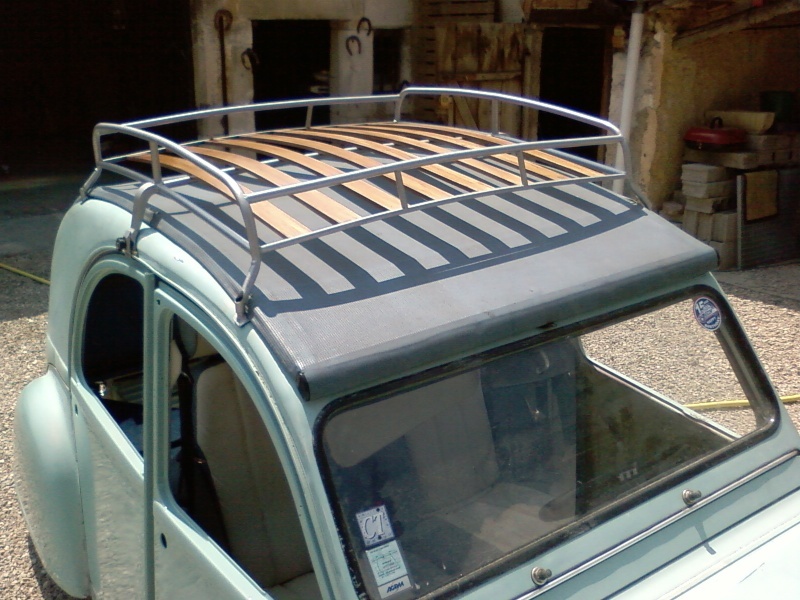 I manufacture this roof rack. With one can of patience, I can answer several requests. Dyane roof is flat and curvy rack wouldn't maybe look so nice in there. Should see side picture of this rack.